I'm so happy to be sharing this card today! 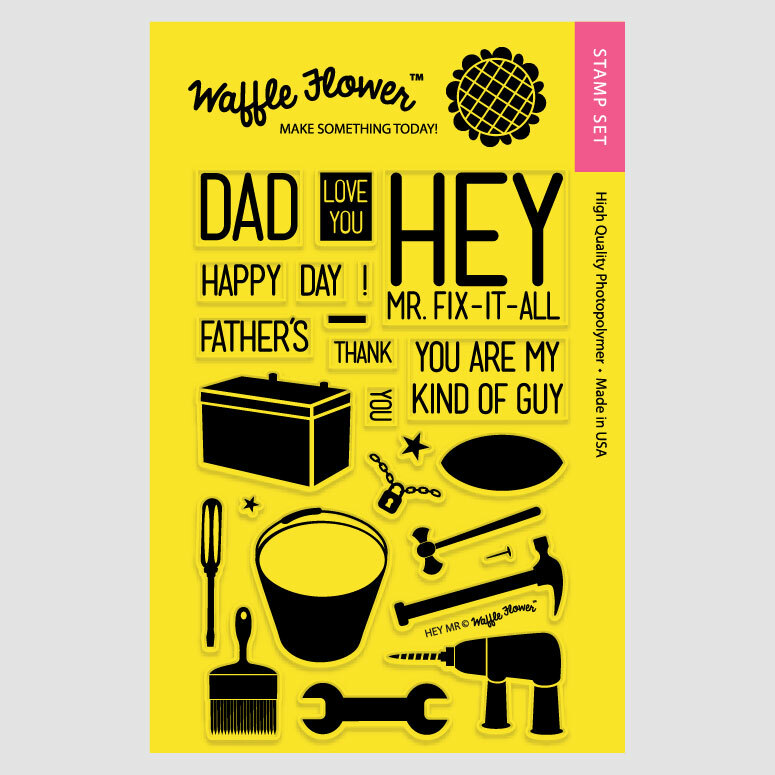 This card was made with stamps from Waffleflower! They are a new company with fun and clean designs and I'm so proud to say that my good friend Nina is the owner and designer of these wonderful stamps and dies! Nina has long been designing cards and digital templates, so it's natural for her to move on to stamps and dies:) So let's get to my card, shall we? Do you have a tool guy in your life? Then you need this set. It's called Hey Mr and has a ton of fun tools and tool related stuff. 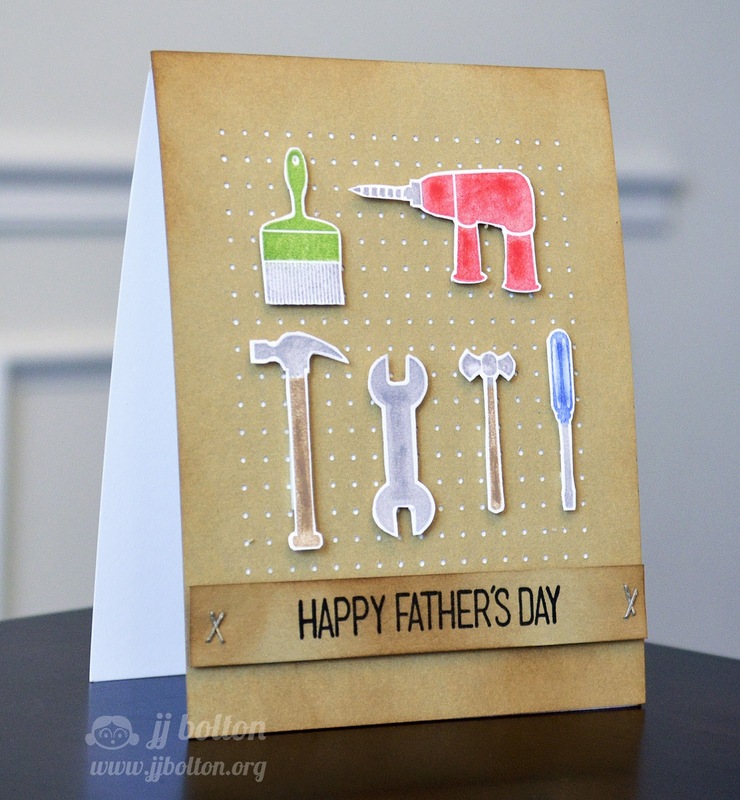 For my card, I envisioned a pegboard full of hanging tools and here's what I came up with! First I stamped my tools and fussy cut them. For the two-colored tools, I simply used 2 different ink pads. This is super easy to do when the line between the colors is a straight line. Just ink up one side of the stamp (use the straight edge of your ink pad along the line on your stamp) and do the same with the other color being carefully not to overlap. This is SO creative, JJ! Love it! I love your card - it's just perfect for a man! Love this! The pegboard is fantastic and love the staples! Super fun with your pegboard background! Soooo clever! Love that pegboard!! 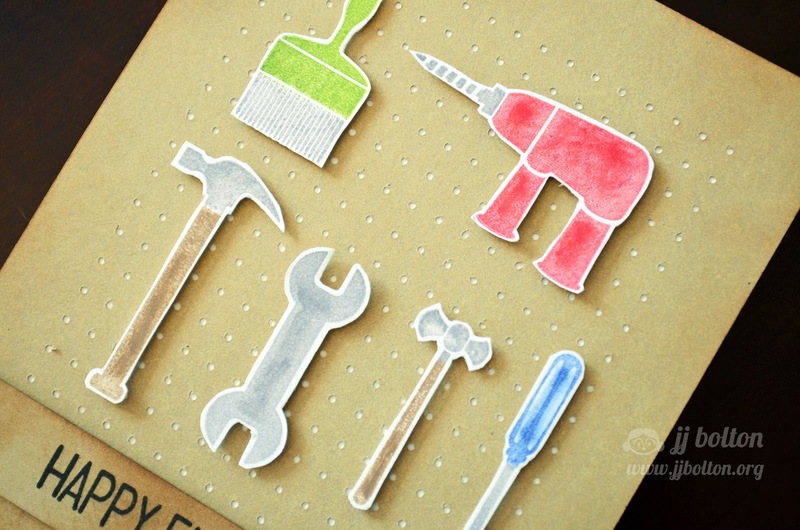 Oh, I just love that you created a pegboard behind those fun tools, JJ ~ Brilliant idea! 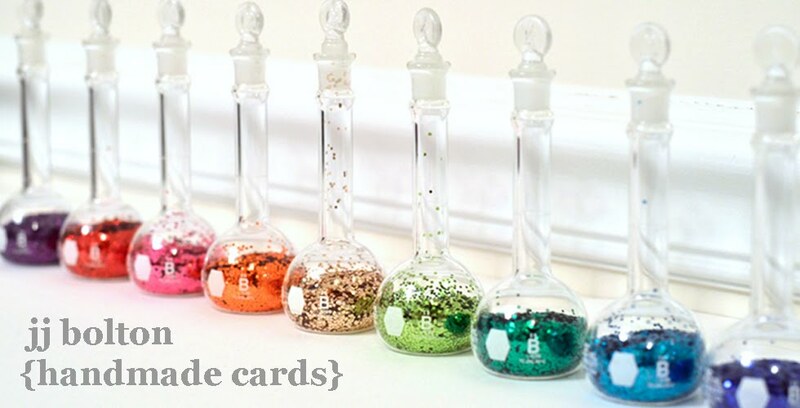 Thanks so much for sharing this card with us...I 'need' this stamp set! So adorable! I think I need these tool stamps too!